The gaming industry has experienced a tremendous growth over last decade. Playing games has become one of the most popular leisure activity amongst all generation around the globe. This is also one of the most rapidly changing industry where technological and socio-cultural forces are closely intervened in producing the new generation of gaming business. Furthermore, gaming logic have spread beyond the industry itself, and many other sectors has begun to integrate the elements of game in their business practices. The future development of gaming sector and beyond calls for a close collaboration between the academic and business actors. This seminar aims to bring together top experts on the topic and broad audience to jointly discuss the future of games and gamification.  The objective of the seminar is to share the knowledge and experiences of business practitioners and academic scholars from Aalto and other academic units on future of gaming industry and how it can be beneficially applied and experienced in other public and private sectors.